Take a scoop of Weezer, add a cup of Iggy Pop, mix well in a reality show and garnish with the Rolling Stones. And there you have it! One Big Mess!. Introducing Big Mess the band who loves to have fun and entertain. Big Mess is a band of veteran musicians who enjoy laughing and having a good time and most of all playing music. You could make a reality show out of them on and off stage. Everything they do is a group effort they write play sing drink and joke around together. That’s what makes them so much fun they like people they like hanging out and they even like each other. If you like Iggy Pop, Weezer or Bowling for Soup you will love Big Mess. The band members are Chad Carrier-Bass and Vocals Dave Carradi-Guitar and Vocals Bernie Deal-Drums and Vocals and Ron Hopkins-Guitar so listen to the music and come and enjoy a show with the band that is bringing fun and excitement back into music. Following the release of their EPs “Big Mess” and “Beat Down” the band has released their LP “Run Until Your Sneekers Fall Off” LP “Demons” LP “Dukes of Uke” for all to enjoy. They have just released there 7th album “I Am American with a radio and video campaign for the CD. You can also catch them at many of their live shows. You will always get a new surprise when you see them. Big Mess are the winners of Best Alternative Band 2017 and Best Rock Song 2018 on the Indie Music Channel Awards also best music video at the “Other Venice Film Festival” two years in a row. 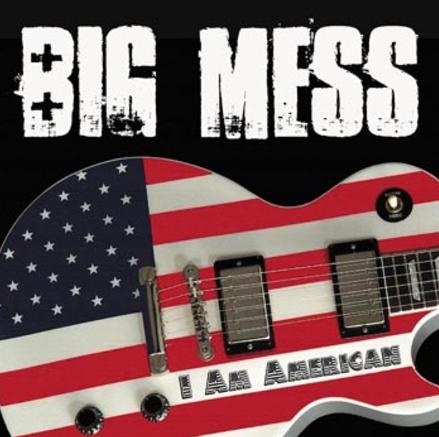 It has arrived on Lord Cash Pockets Records the new Big Mess CD “I Am American” put it in your player and enjoy the sounds of Big Mess. Winner of Best Alternative Band at the IMC Awards. It is rock, it is indie and best of all it is fun. So don’t miss this opportunity to enjoy the new CD . 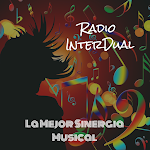 If you would like a copy to play on your radio show please let me know. All contact info is below.